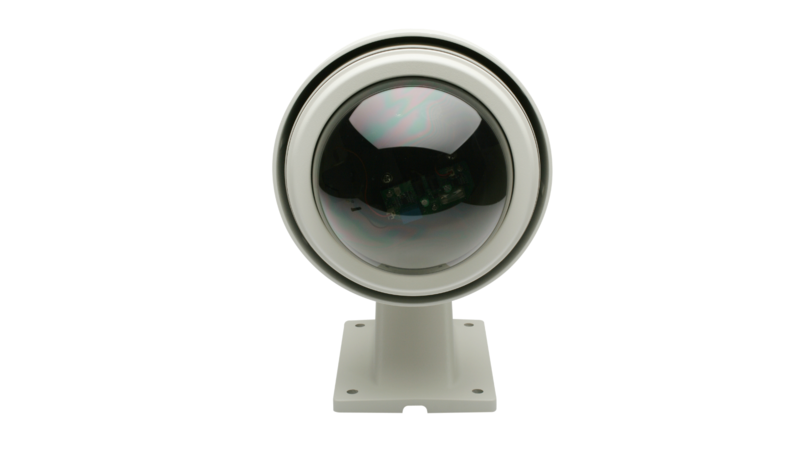 The D-Link® Dome Camera Enclosure DCS-70 provides a cost-effective solution for protecting your D-Link Network Camera from the rigors of outdoor use. 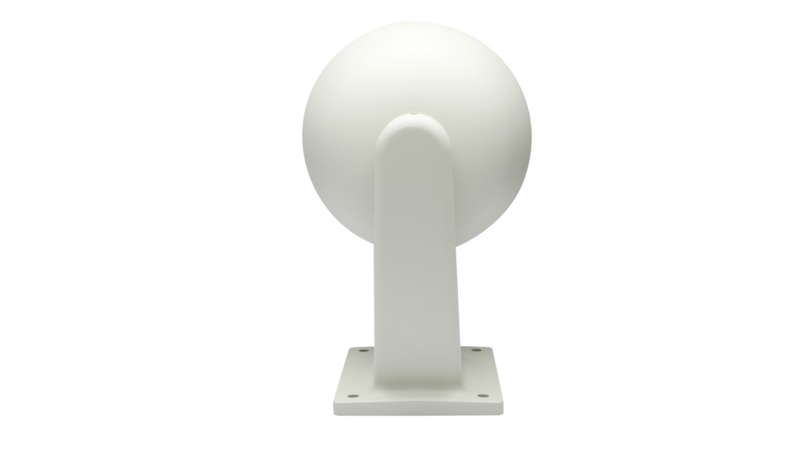 The fixed-type dome enclosure includes a heavy duty, angle-adjustable mounting bracket that can be used to secure the camera on a vertical or horizontal surface. 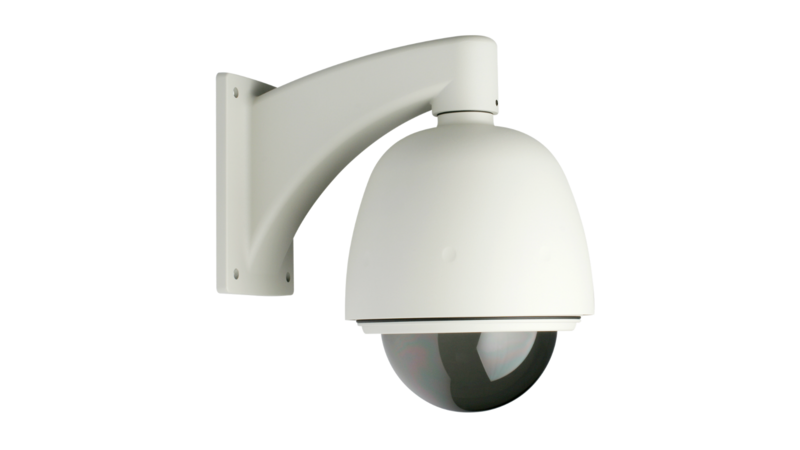 Maximize the full potential of your D-Link Network Cameras to secure and protect your business. 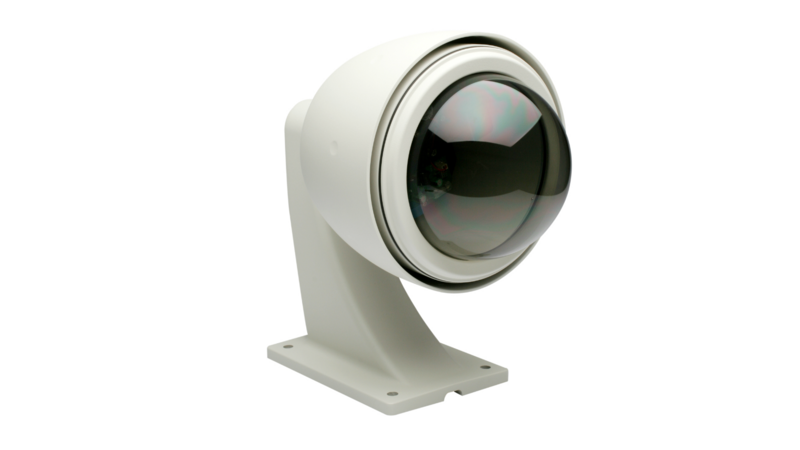 The DCS-70 is a dome-type enclosure and is designed for use with D-Link's motorized pan and tilt cameras. This IP66 certified enclosure protects your camera against dust and heavy jets of water. Camera installation is simplified with the built-in power supply, while the heater and blower keeps your camera in proper operating temperatures.